Click on any fire for details. 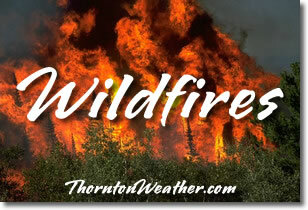 Scroll down for the latest wildfire news. Map data courtesy the United States Forest Service.